The Cherwell Range is ideal for a broad range of high capacity applications such as universities/colleges, secondary schools, hospital and prisons. 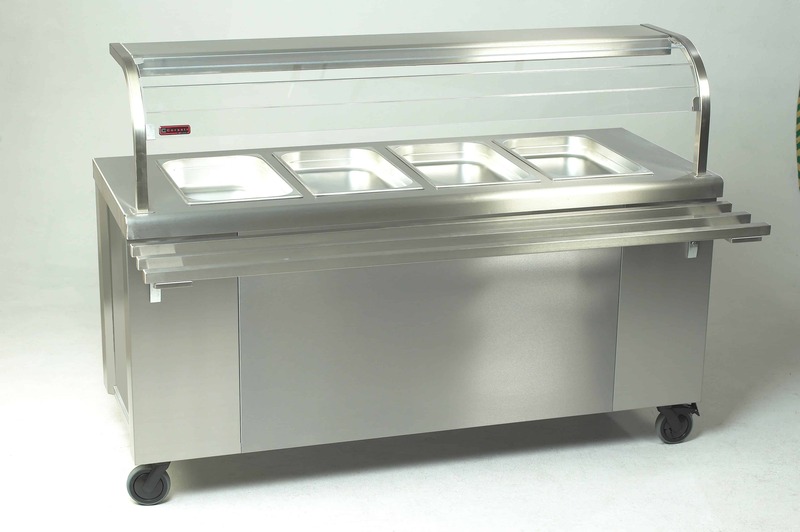 The units can be used as mobile or static/suited counters. 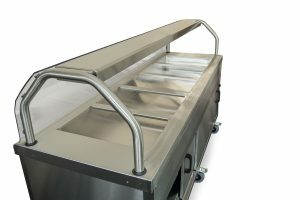 With an offering of Plain, Bain Marie, Ceran Tops, and refrigerated options, Cherwell Serveries are designed to be used in establishments where high capacity service needs to be combined with attractive and durable equipment. The choice of a range of stylish gantries and wood effect or coloured panels delivers a complete countering range.